This week on #GathingsLawTalk, we’re discussing tire blowouts. Tire blowouts can be very frightening and can potentially cause life-changing catastrophic injuries. 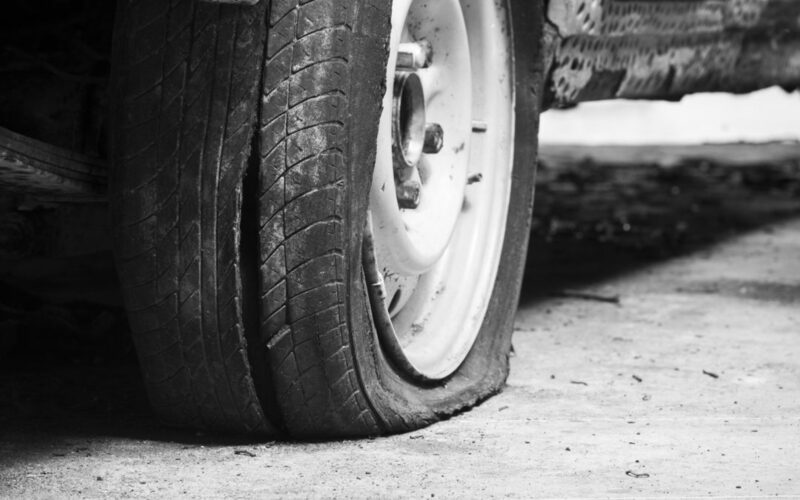 This week, Gathings Law Attorney, Will Lattimore, is discussing not only the dangers and potential causes of tire blowouts, but what options are available if you, or a loved one, are injured due to a tire blowout. Firstly, you need to know that when you’re traveling at high speeds and a tire blows out, a lot of things can happen very quickly. The steel belts inside the tire can become separated from the tread. The side of the tire can tear or be punctured, causing the tire to almost instantly lose pressure. The vehicle can swerve in the direction of the blown tire, and the driver and any passengers can be put in a very dangerous situation. When you, or a loved one, has been put in this situation you don’t just want to know that it happened, you want to know why it happened. A lawyer with experience investigating and handling tire blowout cases can help get you the answers that you deserve. So, if you, or a loved one, is injured due to a tire blowout, call Gathings Law. We have decades of experience handling personal injury cases and tire blowout cases. Whether you want us to file a case or just investigate to learn more, let us put our expertise to work for you.